I’m thrilled to be in Colette’s Hawthorn Parade. From this group 5 will be selected to win prizes. Please stop by Colette’s and enjoy the fabulous variations of the Hawthorn. It’s amazing what individuality and creativity can start with a good pattern. That’s why I love sewing. It’s such a fun medium for your artistic expression, and the best part is…you get to wear it! My entry is the “Renamed” Hawthorn. I made it while reading “Flight Behavior” by Barbara Kingsolver. I blogged about it here. Please stop by and vote for me. Thanks! 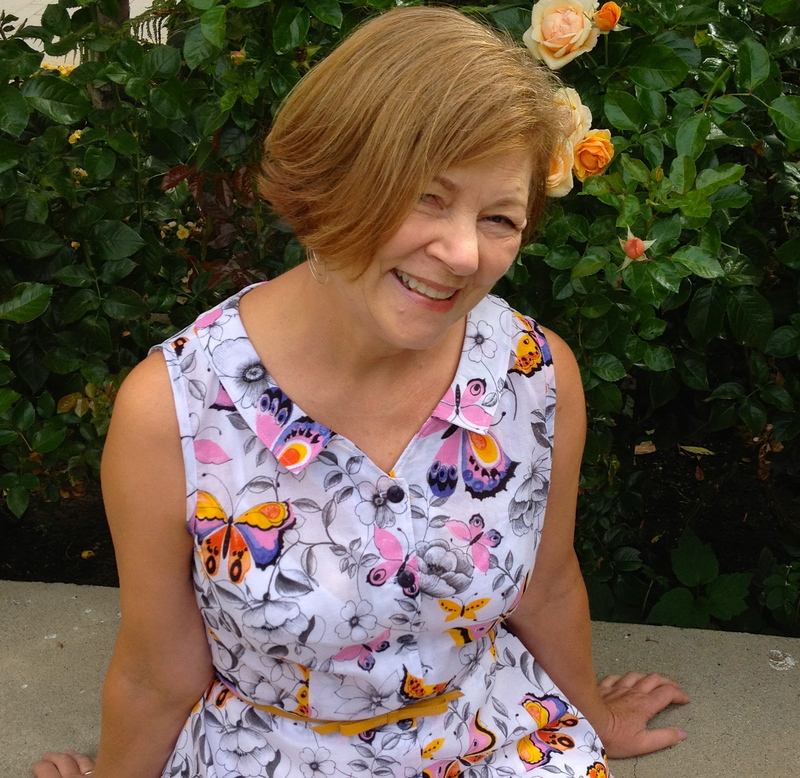 This entry was posted in DIY, Mexico, Sewing and tagged colette hawthorn, colette patterns, diy, Hawthorn, Monarch Butterflies, parade, sewing. Bookmark the permalink. 2 Responses to The Hawthorn Parade! I LOVE it! What lovely cheerful fabric!